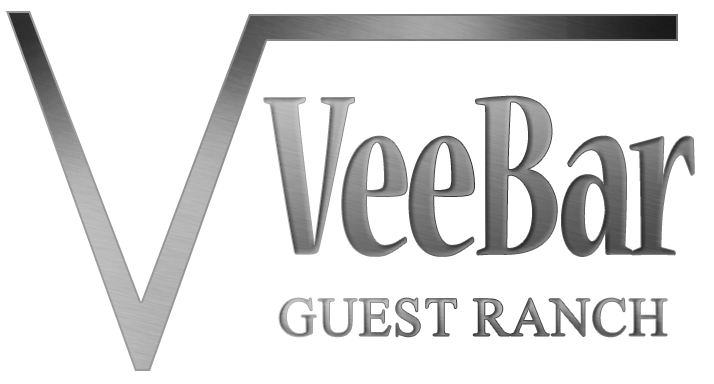 The Vee Bar Ranch Jubilee will coincide with Laramie’s Jubilee Days. Besides the horseback riding, hiking, fishing, evening entertainment, camp outs, and more, Laramie has its own share of festivities to offer. Local rodeos, professional bull riding, petting zoos, carnivals, street dances and more await travelers who are young at heart. To begin your time in Laramie, you might want to arrive on Saturday, July 6 so that you can catch ranchers in action at the LJD Ranch Rodeo Competition, which begins on the morning of July 7. You will find the Vee Bar crew and family as a participant most years (pictured below, doctoring a yearling). The event is free to watch and competitors range from regional ranchers who want to compete against their neighbors in a friendly competition to teams who travel to ranch rodeos all summer long to try to qualify for the National competition. 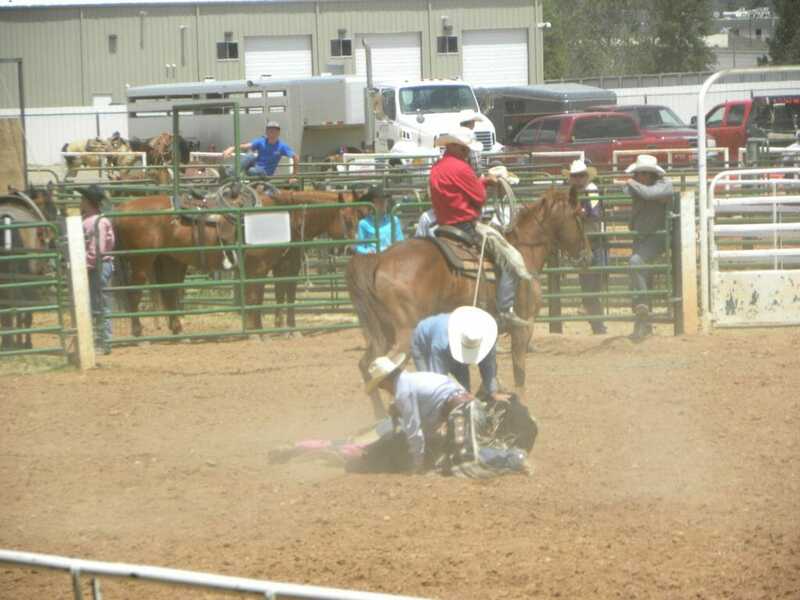 A weekend of rodeos are usually the culmination of the festivities. If you would like to go to the rodeos, performances are usually on Friday and Saturday nights and Sunday afternoons. You might want to consider staying an extra night (Saturday night) at the Vee Bar to get the most out of Laramie Jubilee Days. On Saturday, July 13th the downtown streets of Laramie are blocked off for street fairs, a carnival, a chili feed, live music, a beer fest, and much more. The parade through Laramie begins at 10:00 on Saturday–watch for the Vee Bar float! Laramie Jubilee Days is the only Statehood Celebration in the state. Wyoming was admitted into the Union as the forty-fourth state on July 10, 1890.